Illinois Gun Law Attorneys | Shaw Law Ltd.
Until recently, it was unclear as to what constitutional rights under the Second Amendment were conveyed to an individual, if any. The 2008 United States Supreme Court decision in District of Columbia vs. Heller concluded that an individual does have the right to keep and bear arms under the Second Amendment. The next question was whether this right also applied to the states. In McDonald vs. City of Chicago, a 2010 Supreme Court ruling, it was concluded that the 14th Amendment due process clause makes the Second Amendment rights applicable also to states and municipalities. In 2013, Illinois became the last state to authorize the issuance of concealed carry licenses. If you are looking for an attorney experienced in gun laws as well as the rights of firearm retailers and manufacturers, look no further than Shaw Law Ltd. Many of our attorneys have extensive experience with gun laws. Contact us today and schedule a free in-office initial consultation. Call 847-244-4696. The State of Illinois has very restrictive gun laws. Due to these recent Second Amendment decisions by the Supreme Court, there are a lot of issues arising among individual gun owners, retailers and manufacturers. These issues frequently involve the Bureau of Alcohol, Tobacco, Firearms and Explosives (ATF) and gun control regulations. The knowledge and experience of the Illinois gun law attorneys at Shaw Law Ltd. is unsurpassed in representing clients in firearms regulations matters. 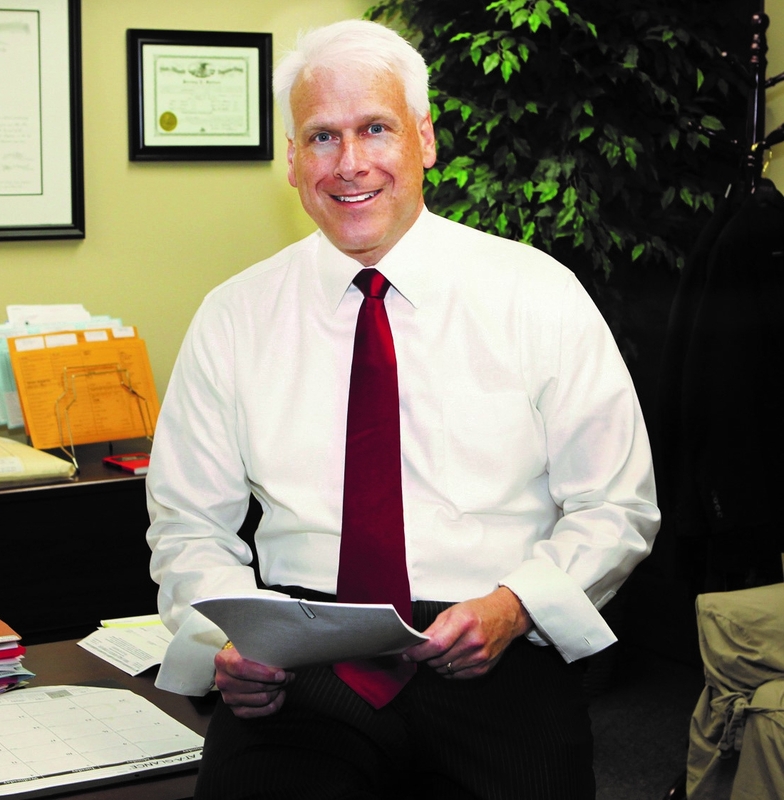 Attorney Robert E. Sanders served for 25 years as a Special Agent in Charge, Special Agent in Charge, Regional Director and Chief Executive Officer for the ATF. With his specific and extensive background he brings years of experience to gun regulation cases. We represent clients throughout the Northern Collar counties in Illinois. For all your firearm regulation questions and legal needs, Shaw Law Ltd., has the specific experience necessary in order to provide you with effective gun law representation. Find out how our approach to client service can benefit you. Contact a Waukegan weapons manufacturer lawyer at Shaw Law Ltd. for a free in-office consultation.